Fancy trying the all new 'Here Comes the Sun' vegan pizza? This month it’s the turn of The Milestone Group’s Craft & Dough Campo Lane to show you how dough should be done in the Steel City. 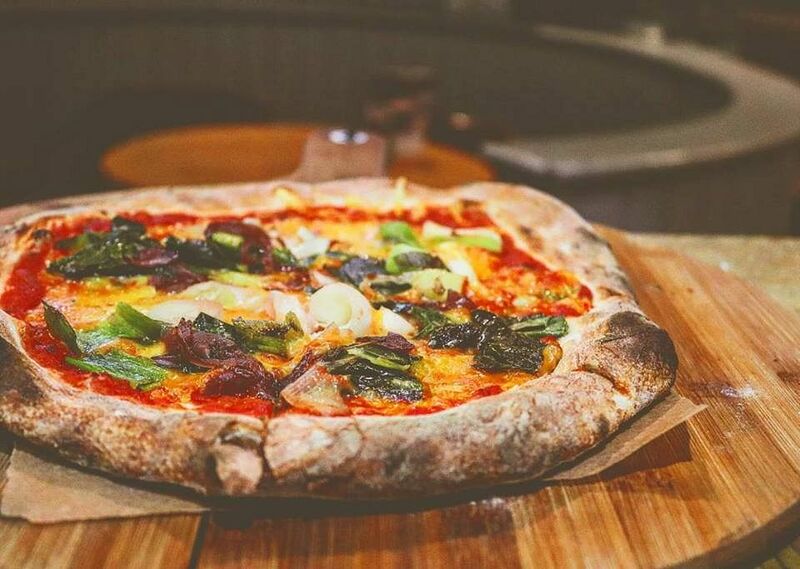 In celebration of Sheffield’s eclectic foodie scene, Dine & Discover the Paradise Square pizza place and make use of our limited offer! Throughout July you’ll be able to discover the taste of fresh artisan food, along with a bottle of wine and sharing platter for just £14, as part of our exclusive collaboration with the cosy Campo Lane branch. For vegetarian diners, enjoy a cheeseboard, garlic tear ‘n’ share plus a bottle of wine for £14. Vegans, you can enjoy a ‘Here Comes the Sun’ pizza, plus garlic tear ‘n’ share with bottle of wine all for £14! If meat’s more your thing, why not have a cured meat plate, garlic tear ‘n’ share plus a bottle of house wine for £14? Chow down on all that inside Craft & Dough’s snug interiors or brave the British outdoors and park yourself outside on Paradise Square and soak up those rays (before they disappear for far too long). Has this got your belly rumbling? All you need to do to redeem this offer is book online via Craft & Dough’s website. At the second stage of booking, enter voucher code ‘DD1518’ to let us know you’ll be using the Dine & Discover offer. Be sure to select Craft & Dough Campo, as this offer will not be valid at any other branch! 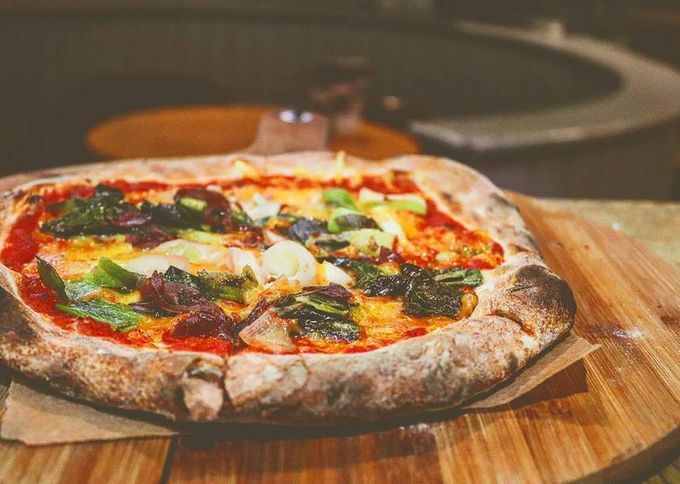 The Small Print: Diners must pre-book for the Craft & Dough Campo Lane branch online using the link http://craftanddough.co.uk/the-bookings-page/ and enter DD1518 at the second stage of booking, in the ‘voucher code’ field. Diners may need to show confirmation of their booking, either electronically (on phone) or by showing their booking confirmation print-out. This offer will be redeemable at any time throughout the month of July 2018. The wine available within this offer is a choice of house red, white, or rosé. For any further queries regarding this offer, please contact beth@the-milestone.co.uk. Don’t forget to share your tasty food shots using #DineAndDiscover!